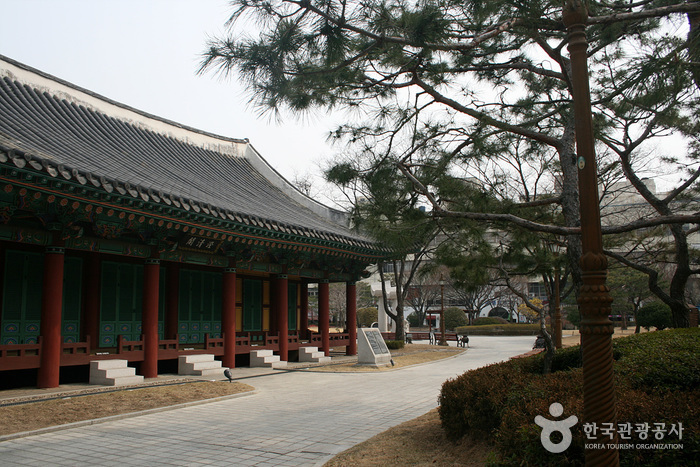 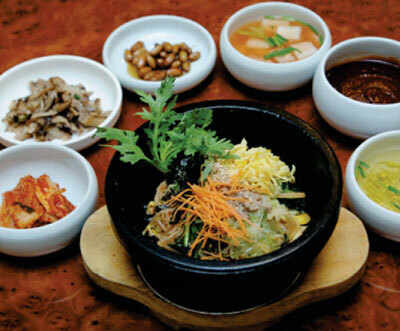 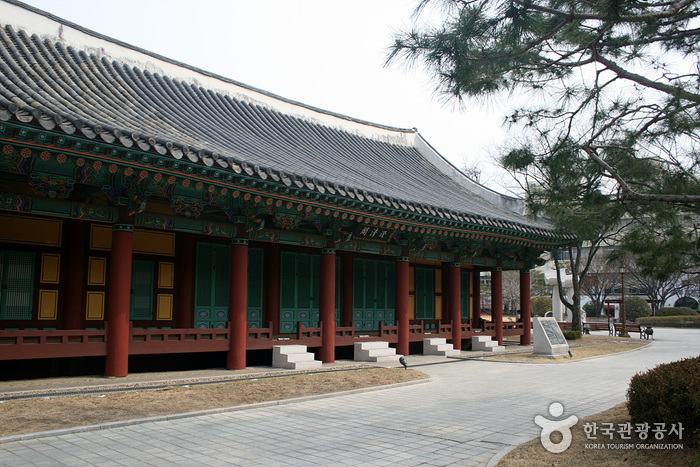 Located in central Daegu, Gyeongsanggamyeong Park was built during the 34th year of King Seonjo of the Joseon Dynasty (1601) and was the original location of Gyeongsanggamyeong (1910), the office of the Gyeongsangbuk-do governor. 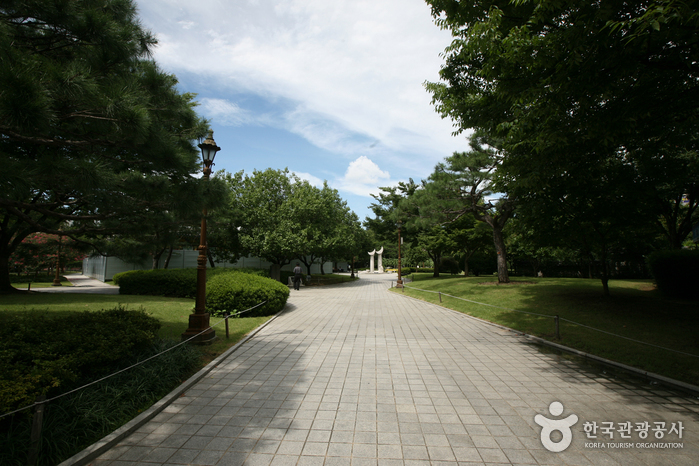 In 1965 the provincial office was moved to another location and the park opened its doors to the public under the name of Central Park. 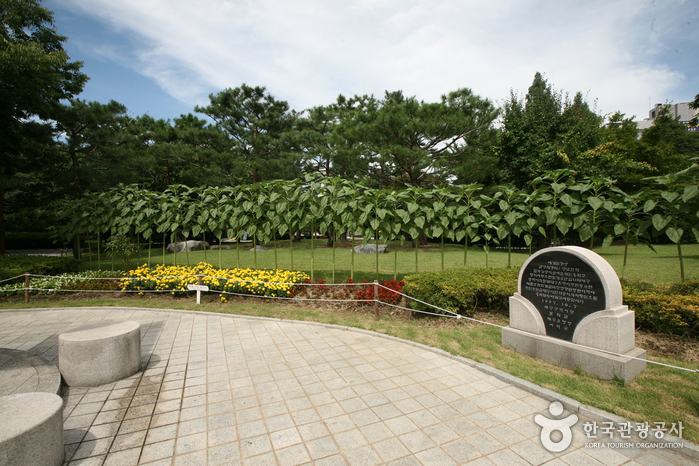 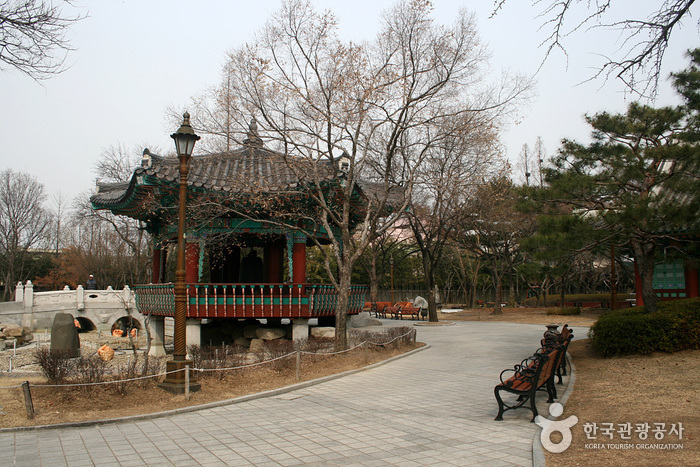 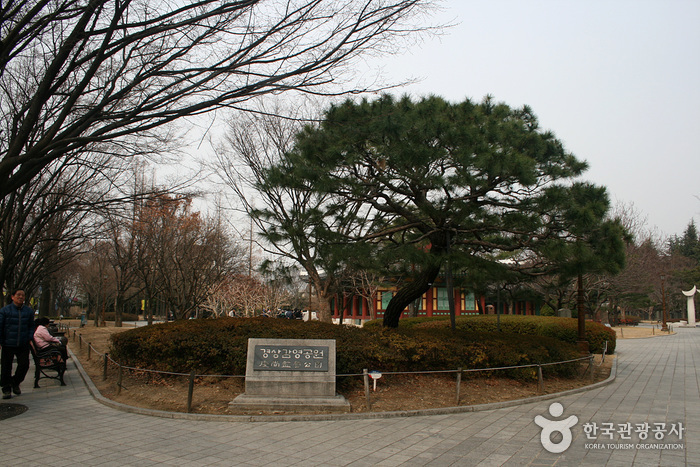 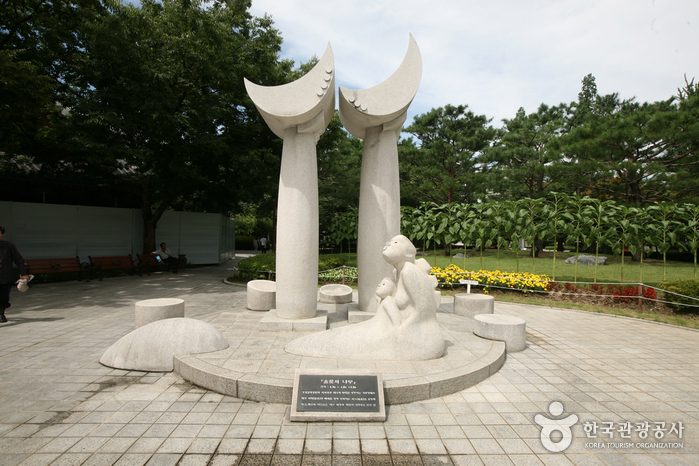 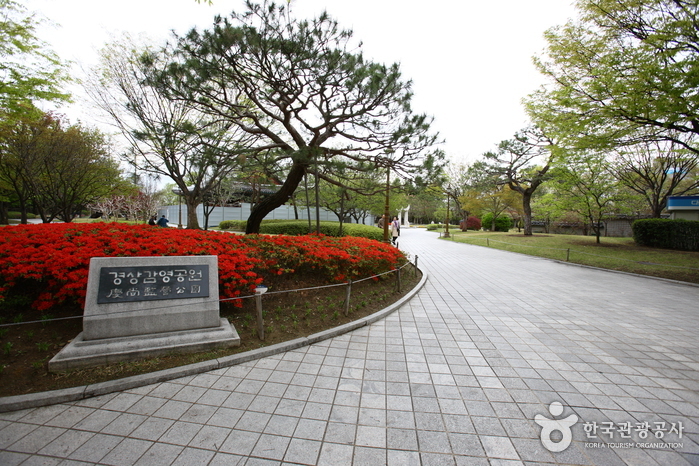 The park was renamed again in 1997 and has been known as Gyeongsanggamyeong Park ever since. 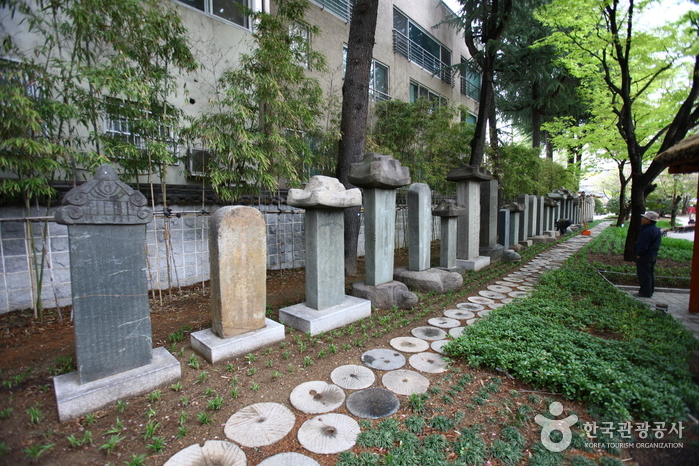 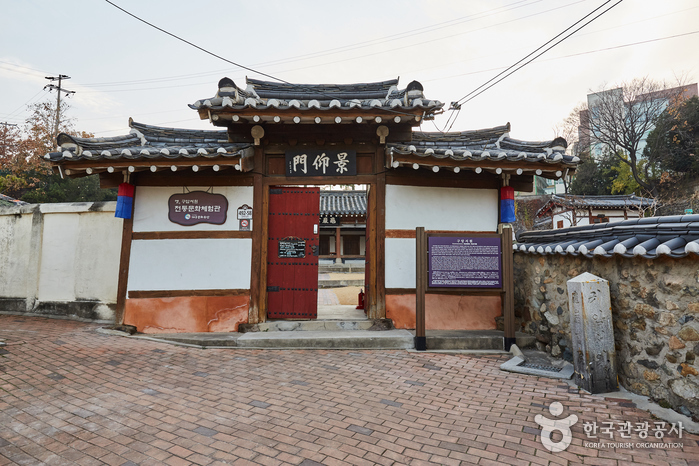 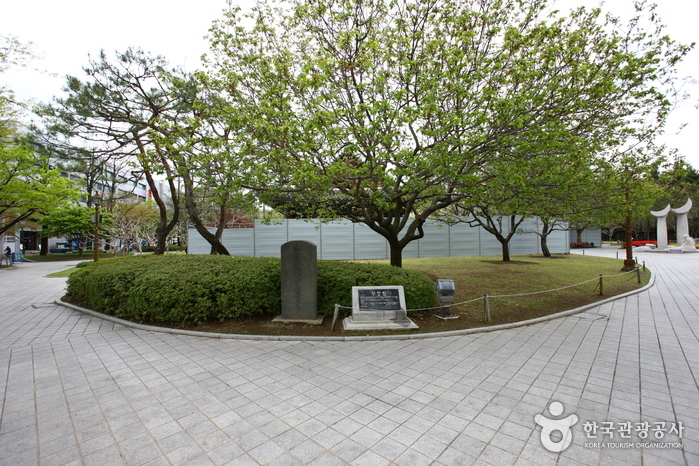 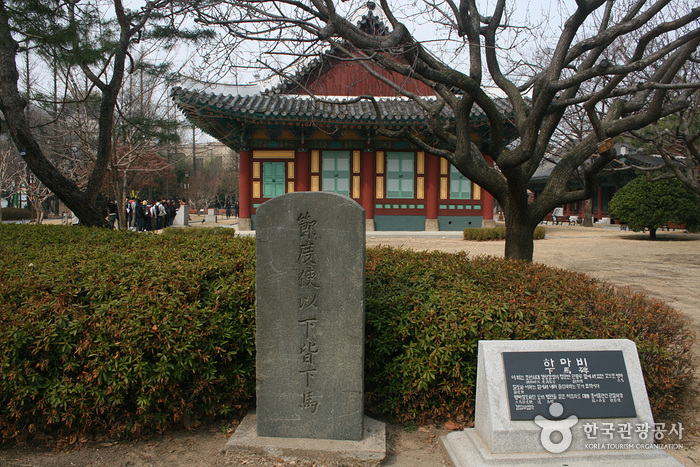 Many cultural and historical heritages are located in the park including the Seonhwa-dang building where the governor worked (Daegu Tangible Cultural Property No.1); the Jungcheong-gak building that was one of the governor’s residences (Daegu Tangible Cultural Property No.2); and Seonjeong-bi gravestone where governor’s achievements are engraved. 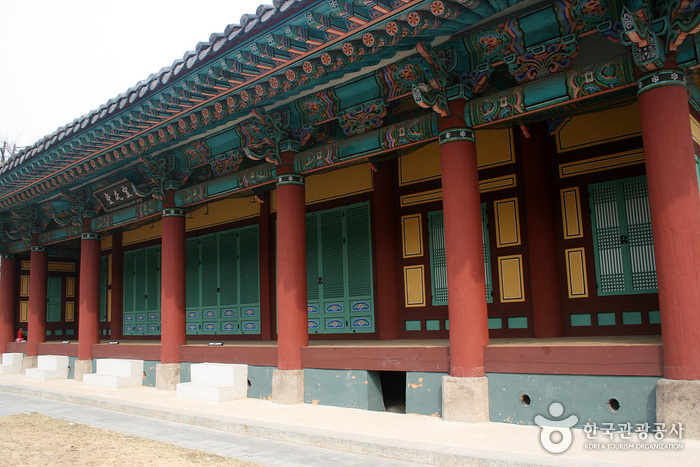 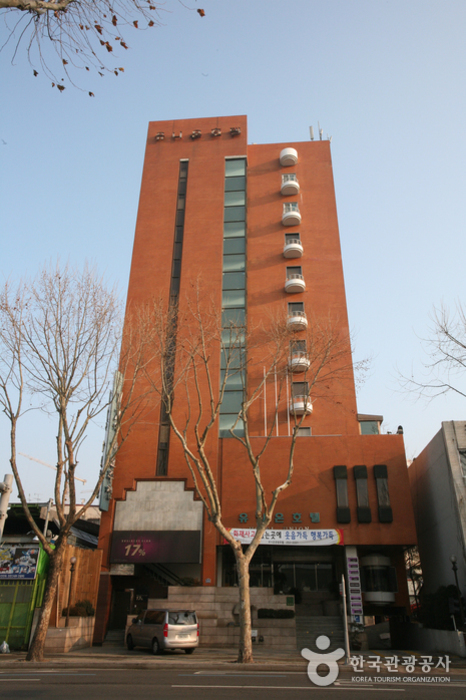 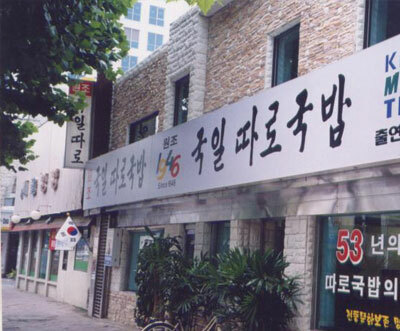 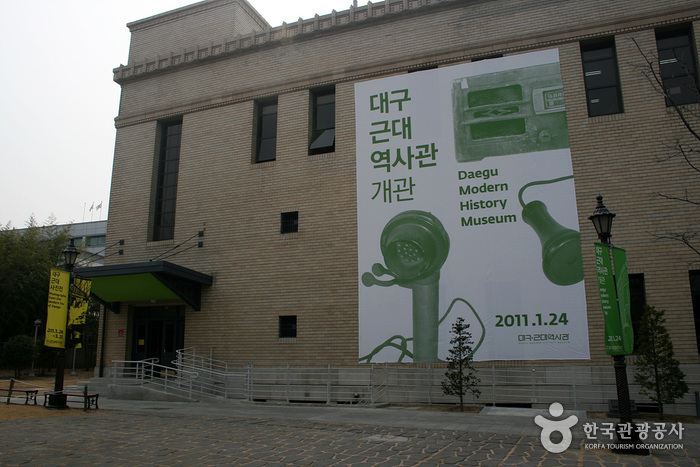 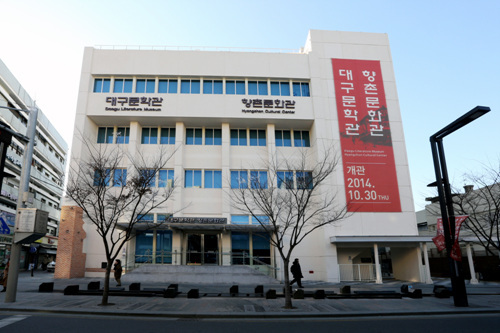 Seonhwa-dang building in particular has historical significance since it is one of the few remaining government buildings. 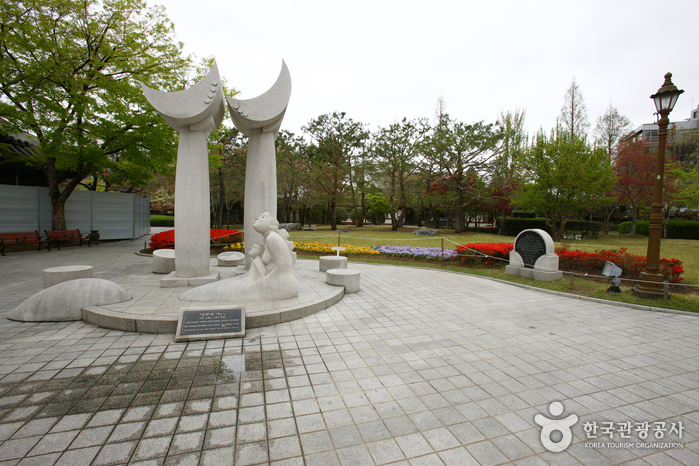 The park is well loved by citizens for its green forest, beautiful flowers, well-developed grass plaza, scenic fountain area, and its comfortable walking paths. 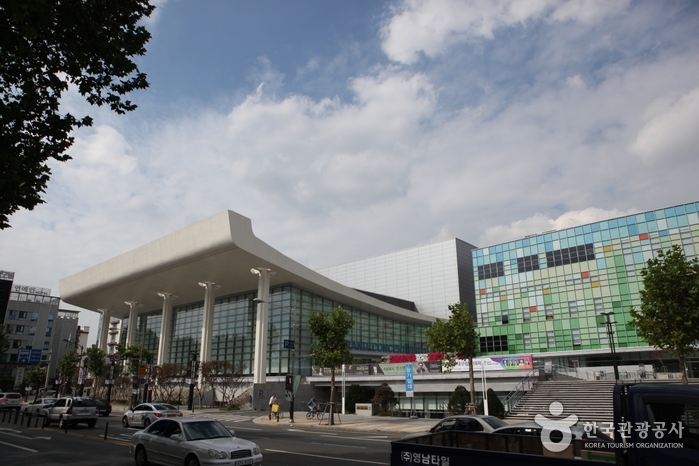 Jungangno Station (Daegu Subway Line 1), Exit 4. 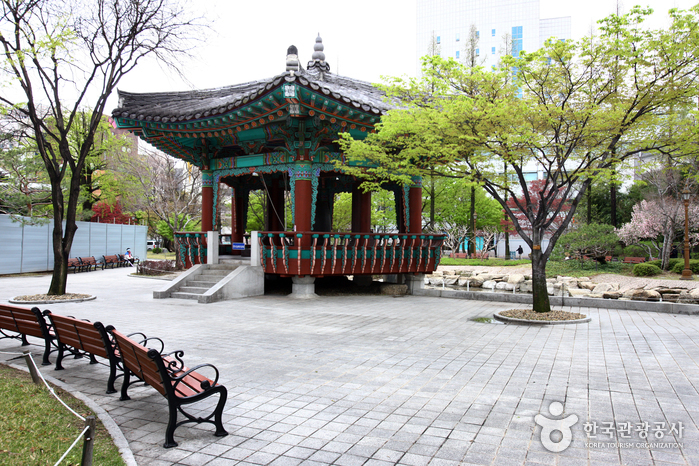 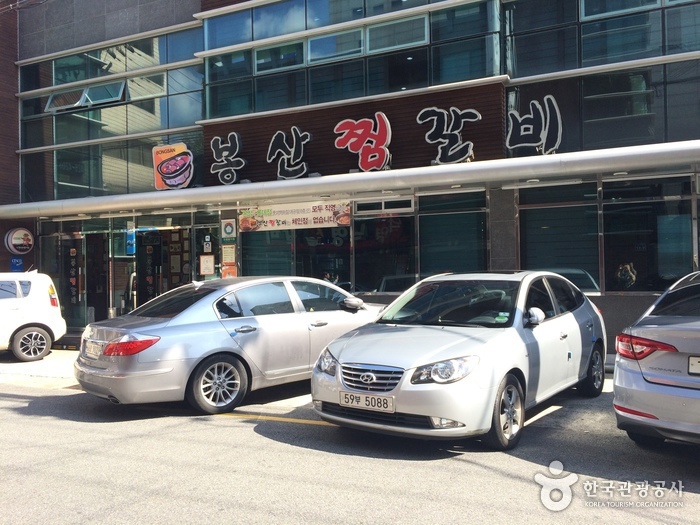 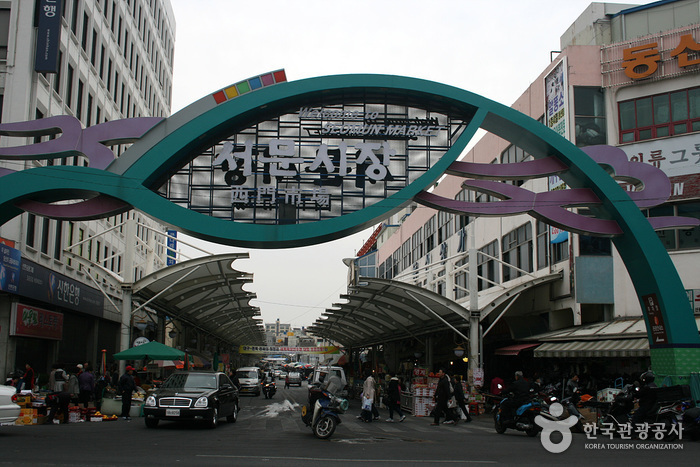 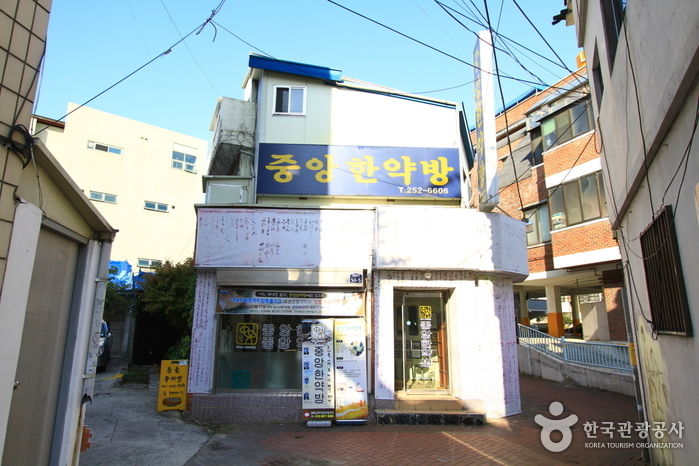 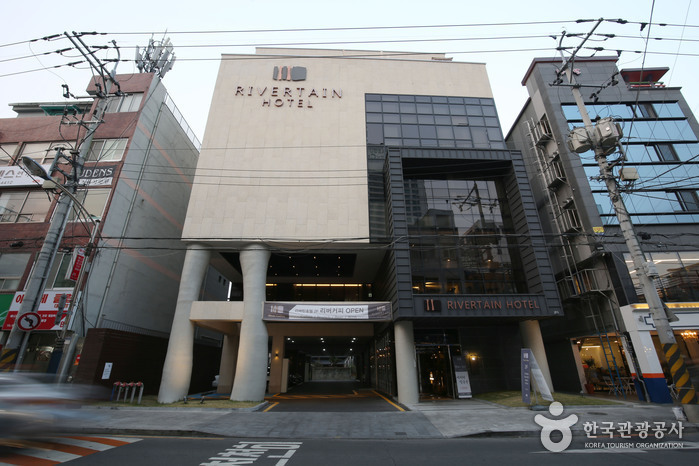 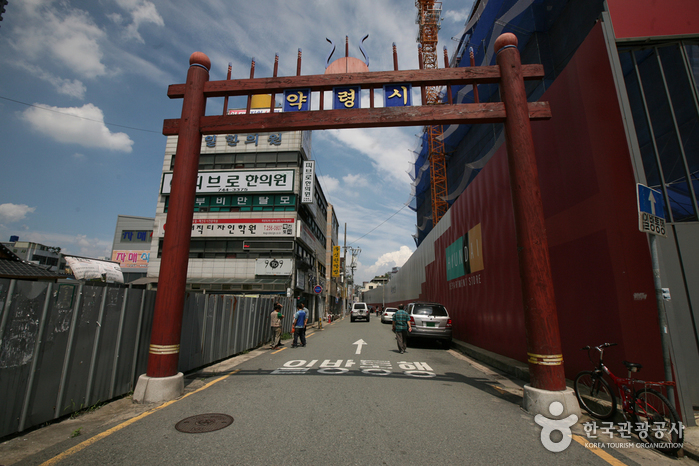 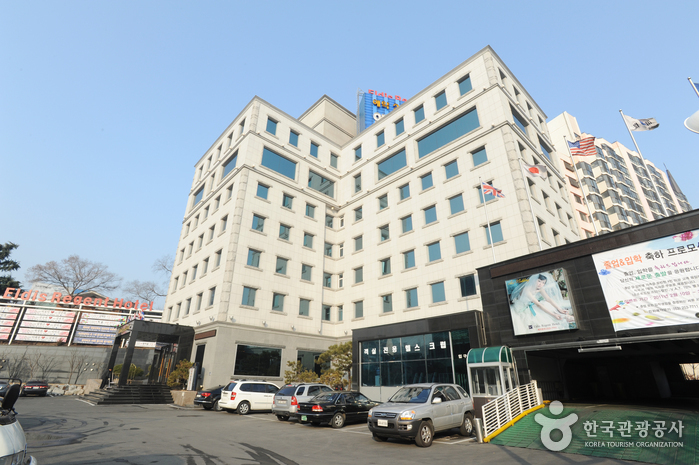 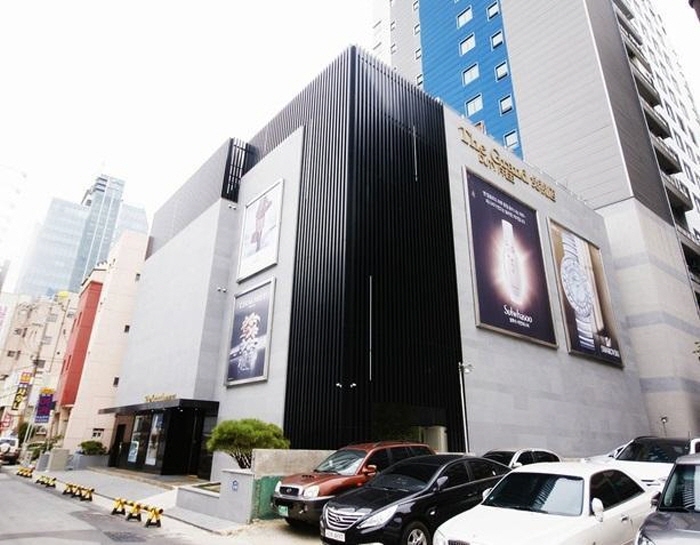 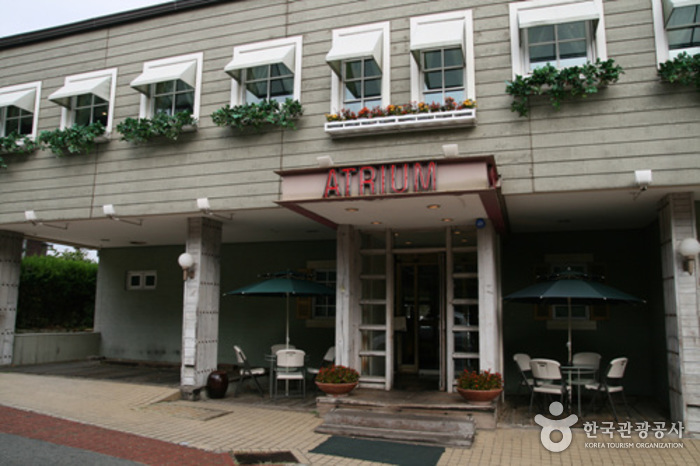 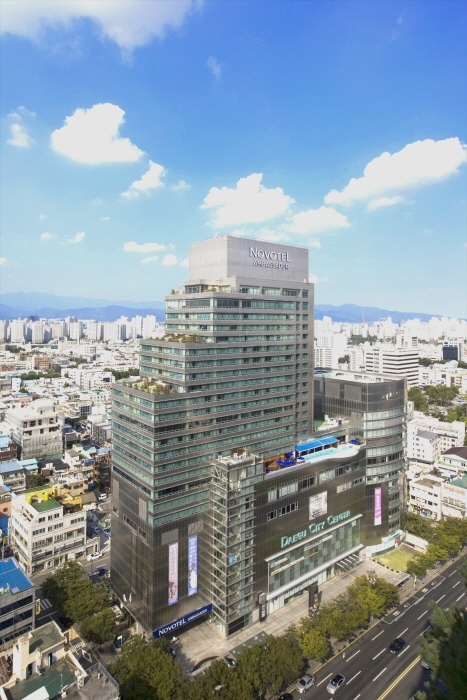 5-min walk from station toward Mangyeonggwan.